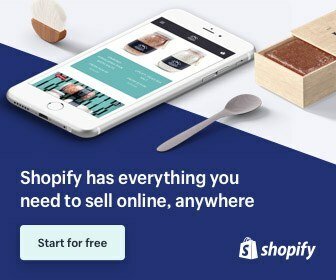 Dairy Feed Manager App Data & Review - Business - Apps Rankings! Dairy feed manager enables precise daily management of clamped bulk feeds allowing users to feed their cows accurately and reduce wastage. 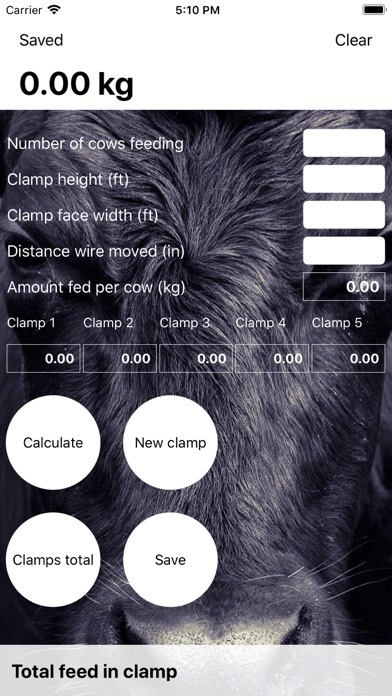 The app calculates daily consumption in kg per head on a fresh weight basis for animals on a self feed system. 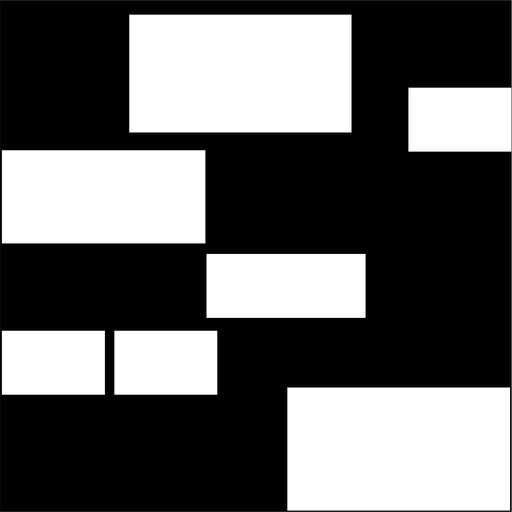 Users can see consumption in individual clamps and as an aggregate across a maximum of 5 clamps . Feed rates can be archived throughout the season. 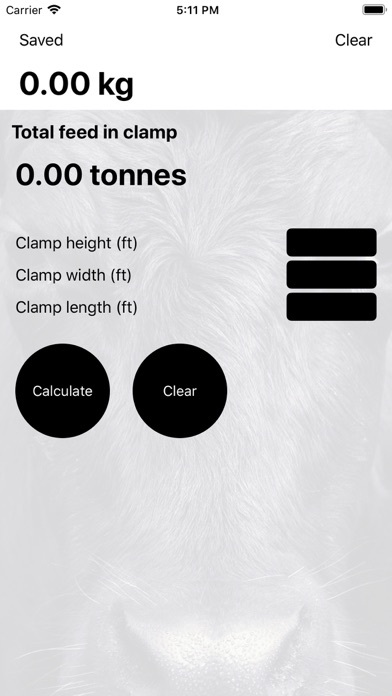 The app can also indicate the tonnage available in the clamp at any point in time. 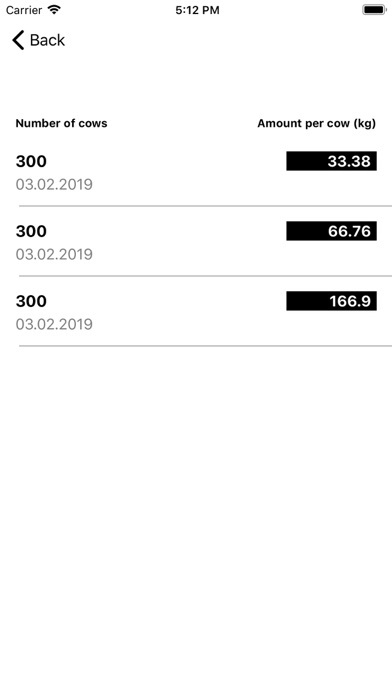 The applications Dairy Feed Manager was published in the category Business on 2019-02-09 and was developed by Christopher Warner. The file size is 12.96 MB. The current version is 1.0 and works well on 11.0 and high ios versions. Do you like Dairy Feed Manager applications? Please share!